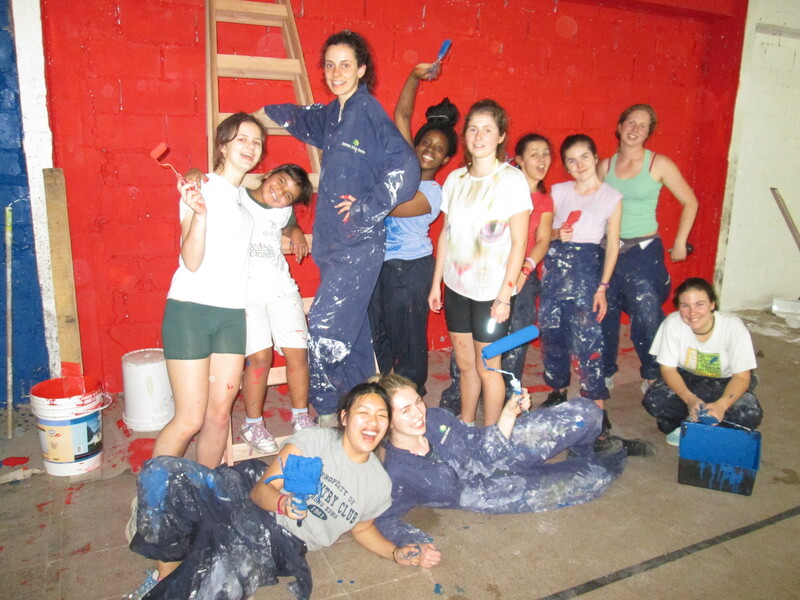 From 25th March to 7th April 2014 eight Lower Sixth girls and 3 teachers spent just over 10 days in an orphanage in the outskirts of Buenos Aires. I am writing on behalf of the girls (and the teachers) when I say that it really was, as cliché as it sounds, an experience of a lifetime. We were immersed in a totally different environment, spending time with children between the ages of 2 and 17, learning from their experiences and sharing our different cultures and lives. Every single child living in the Hogar el Alba (‘Daybreak Home’) is so special and we were so lucky to be able to spend time with them. It was a most rewarding experience to put smiles on their faces and show them affection which, although they are loved by the staff at the Hogar, they were not shown in their early childhood years before they came to the orphanage. 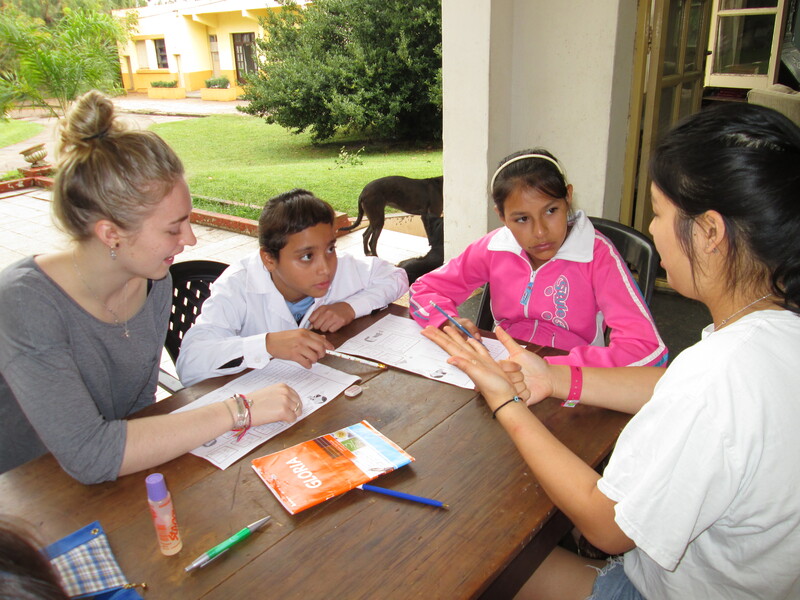 Each Downe House girl also learned a great deal of Spanish during the time we spent in Argentina. We were all desperate to communicate with the children so did whatever we could so they could understand us and form relationships with us. Not only did we communicate with the children from the Hogar but we also benefited from a visit from a local private school where a major part of the curriculum is learning English. We spent a morning with them, which was fantastic, they all loved hearing about life in England and its differences with life in Argentina. During our stay we were also lucky enough to have a few visits to Buenos Aires. We saw and learnt about, thanks to Mr Wallis’ expert guided tour, many of the main monuments in the city such as the Metropolitan Cathedral, the opera house, the Plaza de Mayo and many statues of influential South American leaders and liberators such as Simon Bolivar and Jose de San Martin. Each member of the group feels very privileged to have been able to go on this trip and also to help out and make a difference to children’s lives. We painted an entire gymnasium during our stay and varnished a newly built residential house for the children, as well as tidying the outside areas. Although this does not sound a lot, it was worthwhile as we saved the Hogar money and helped develop the site so the children can really benefit from the facilities available. We were all incredibly sad to leave such an amazing place, such lovely children and also to finish such an incredible journey, but I have no doubts that at least some of us will definitely return during our gap years or after university to help out and see the children once again.